Greg has over 13 years of experience in IT, Desktop Support, Mac Engineering and Administration. During his career he has worked with some of the nation’s top publishers including Condé Nast, Hearst Magazines, and Macmillan while supporting both traditional printing and digital media/e-Book production. Greg is an accomplished musician and composer whose work is currently being sung by choirs in churches and spiritual centers across the US and internationally. He also performs regularly as a solo artist. 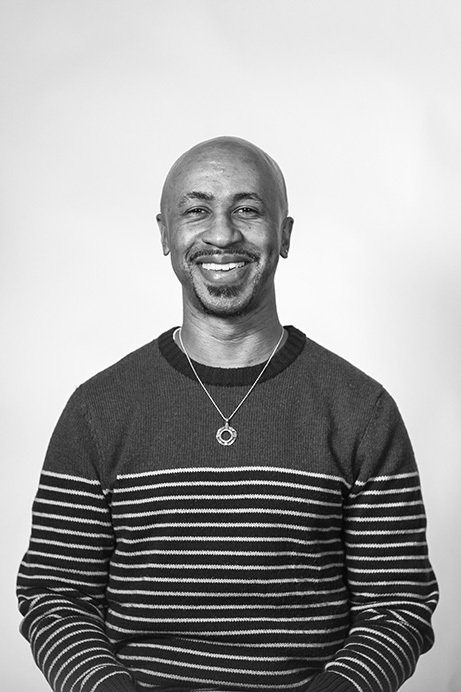 As an ordained interfaith minister, Greg is the co-founder and co-lead Pastor of Celebration Spiritual Center in Brooklyn.